here’s a link to some of the fotos from the Plimmerton Mid-Winter Knees up gig. thanks to John Reader for the fotos. 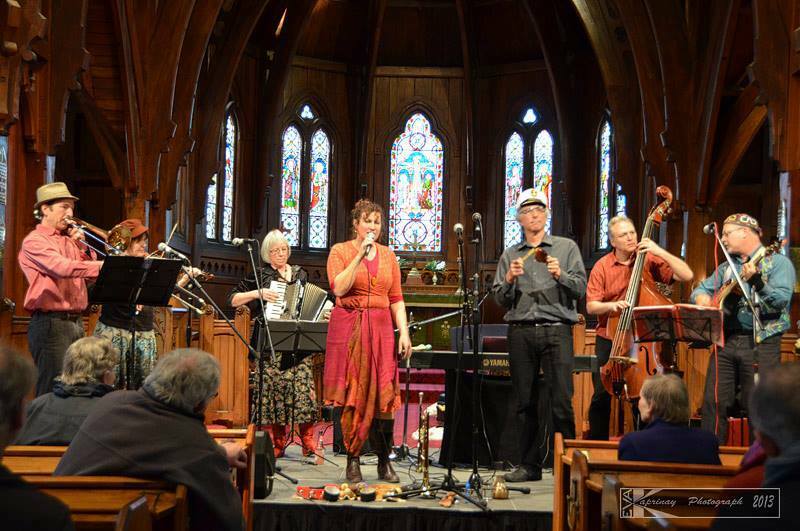 The Rebs play a free lunchtime concert at Old St Paul’s 34 Mulgrave St, Wellington on Tuesday 1 July from 12.15 – 1pm. This is our third appearance at this beautiful venue. 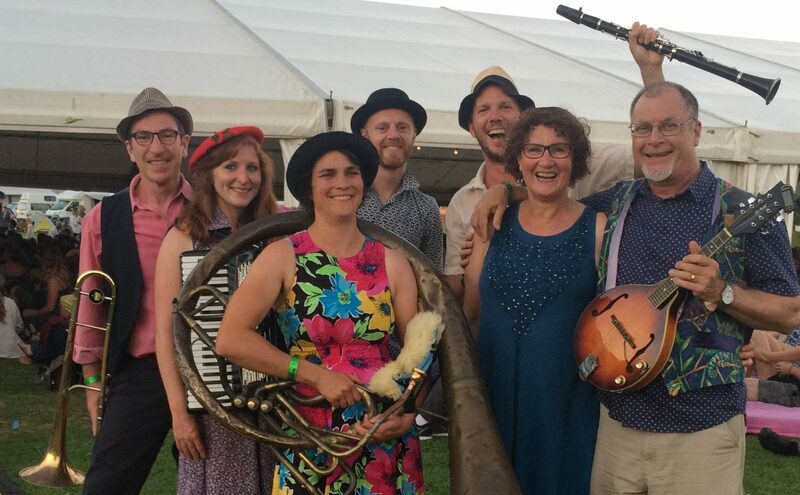 We hope you enjoy the lively noodlings of the Klezmer Rebs. A truly ‘religious’ experience.